Surfing is a way of life for many South Africans, who enjoy the pleasures of the ocean from the cold Atlantic to the warm Indian ocean that stretches the length of the dazzling coast. 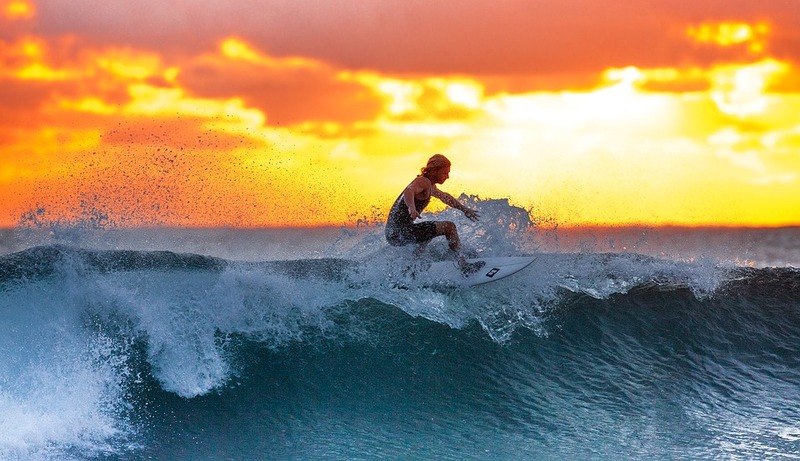 Whether you are a seasoned coastal pro or a rookie from the mainland, it’s good to know that you can still find some fantastic places to surf and learn while on an African safari. Here are four surf schools that will introduce you to surfing like a South African while savoring the rumbling waves that has made this country a hot surfing destination. This luxurious surf house located at 11 Green Lane Umzumbe 4225 on the south coast, Kwazulu Natal, is one of the most popular in South Africa. The surf house specializes in surf lessons, surfboard tours and board rentals. Umzumbe Surf House has lesson packages to suit your length of stay and budget. The surf house is also located directly on the beach with numerous rock pools to explore, two bays to conquer and of course, the warm Indian Ocean to enjoy. Jeffrey’s Bay, or J-Bay as it is commonly referred to, is rated as a top ten ‘Perfect Wave’ destination, something that explains its popularity. It is also the playing field for Jeffrey’s Bay Surf School which was commissioned in 2000 by the head coach, owner and pro-surfer Etienne Venter. Together with a team of trained assistants, the 2013 ISA world champion coach created surfing nirvana in this capital surfing town. Packages range from seven-day surf sessions for beginners as well as advanced classes for those with more time to spare or showing off to do. Mingle with some of the world’s top surfers as they gear up for various annual competitions. 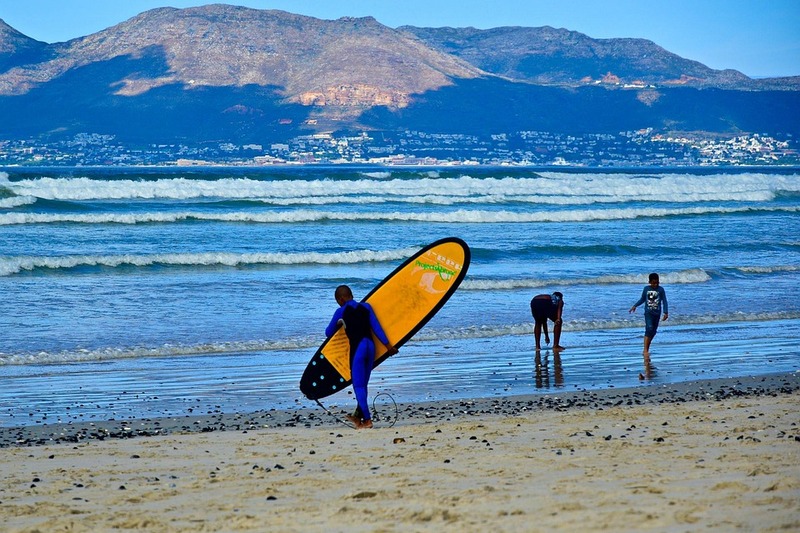 Gary’s surf school is home to a premier surf camp located at Surfer’s Corner beachfront in Muizenberg, Cape Town. Opened in 1989, the surf school offers daily surfing lessons for beginners, intermediate, and advanced surfers. With unlimited use of surf gear and equipment and professional trainers, you are guaranteed to enhance your surfing skills in a matter of days. Each instructor has no more than three students to enhance personalized training and class duration last for at least two hours. Pack in a wetsuit or hire one to brace the cold Atlantic. 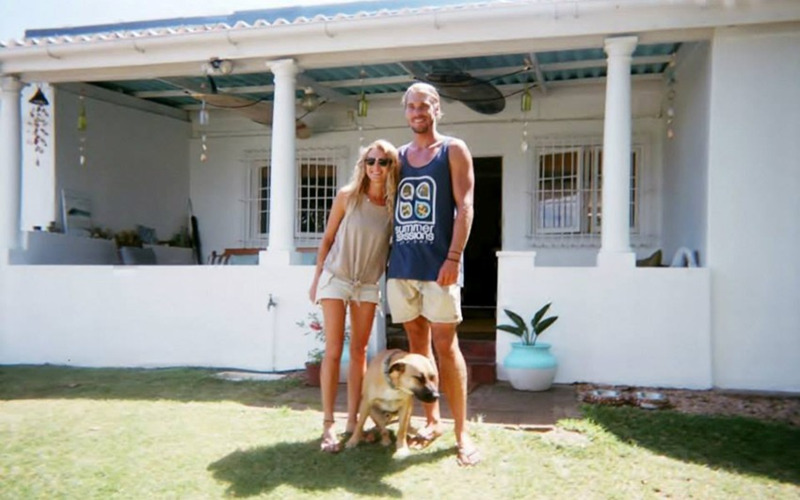 Located in Camps Bay on the Atlantic seaboard in Cape Town, the Stoked School of Surf has been promoting surf culture since it was established in 2009. Located near one of the best beaches in Cape Town, you’ll be blessed with an abundance of wind, waves and incredible surf. Visitors can enjoy group or private coaching lessons that take a minimum of five days where Michelle Davy and her team of SSA-accredited surf coaches and lifeguards conduct thousands of surfing adventures across South Africa while providing exciting lessons. The school also provides surf guidance services to interested parties at reasonable prices. A summer safari in South Africa doesn’t just restrict you to seeing the Big Five. The coast is littered with hidden surfing spots and spectacular views that global surf enthusiasts can’t get enough of. Learning to surf is easy and with the right guidance, it’s an affordable activity to include in your safari itinerary.